Continuously monitors the path-to-ground integrity of eight metal tools; meets ANSI/ESDS20.20. Monitors for EMI and alarms if the grounded metal toolshave high-frequency noise that could cause electrical overstress(EOS). Outputs Modbus serial communication for use with Static Management Program(SMP). 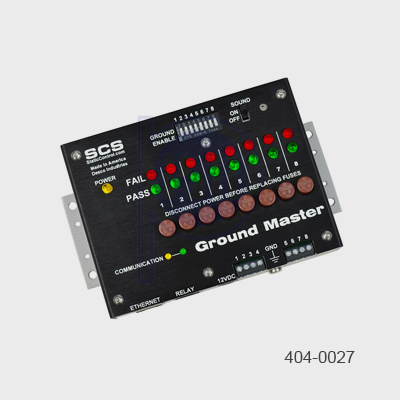 Verifies critical grounding parameters of a facility. Measures AC voltage, DC voltage, EMI voltage and AC impedance. 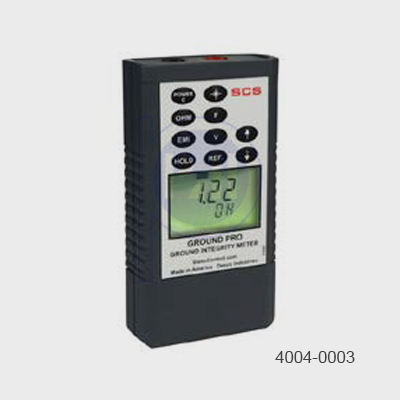 Provides accurate measurements ofground impedance on a working tool. It Meets ANSI/ESD S20.20 requirements for AC impedance. Identifies potential EOS generators. Measures maximum millivolt requirement of IPC-A-610.